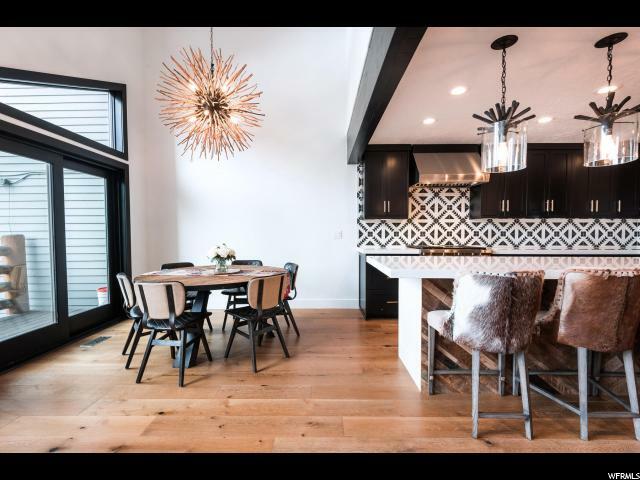 All BOULDER CREEK homes currently listed for sale in Park City as of 04/18/2019 are shown below. You can change the search criteria at any time by pressing the 'Change Search' button below. "Highly desirable newly remodeled 4 bedroom, 3 bath with an addition to include a spacious mudroom and laundry. This Boulder Creek townhome includes a private one car garage in lower Deer Valley, perfectly located between Old Town's Main Street and Deer Valley's Snow Park Ski Lodge. Enjoy the private back row location with a quiet deck and hot tub backing to beautiful wooded open space. Designed with an open floor plan, newly remodeled kitchen, spacious great room with vaulted wood ceilings, fireplace, and impressive finishes throughout. This fine home is in meticulous condition and shows light and bright. "